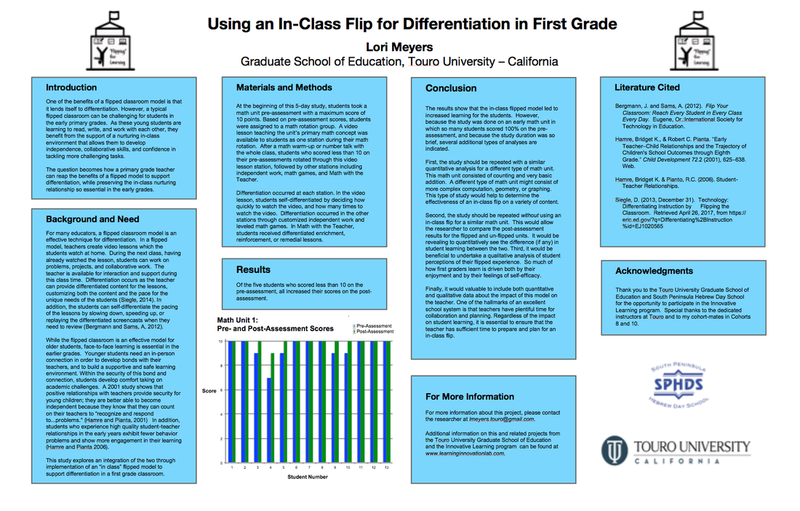 My research began with exploring how to benefit from a flipped classroom model while retaining the in-class nurturing relationship essential in the early grades. Interested in learning more? Read below.